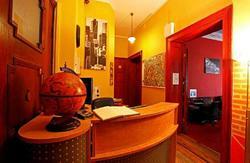 Welcome to the luscious new Hostel Wratislavia. This gorgeous 19th Century Townhouse was magically morphed into a true travellers paradise located just 10 min. walk from the Market Square and Main Train Station. A big breakfast with warm&cold buffet for 8 PLN per person. Single, double & triple rooms breakfast included. 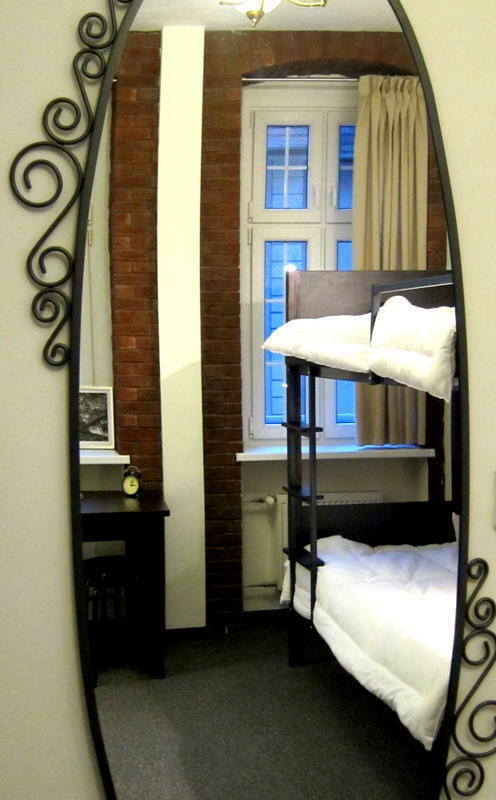 We offer 4 floors of pristinely stylish cozy dorms, private rooms, apartments & even handicap access suites to suite all travellers and group sizes (126 beds!). Read my lips: All rooms with bathrooms!!! Add to this a nice grill area, cheerful staff and even a flippin lift! U got yourself one heluvah crash pad. So just feel invited !!! From 7th of January a big breakfast with warm&cold buffet for 8 PLN per person. Single, double & triple rooms breakfast included.